Google parent company Alphabet just shared a key update in its efforts to make drone delivery a reality. 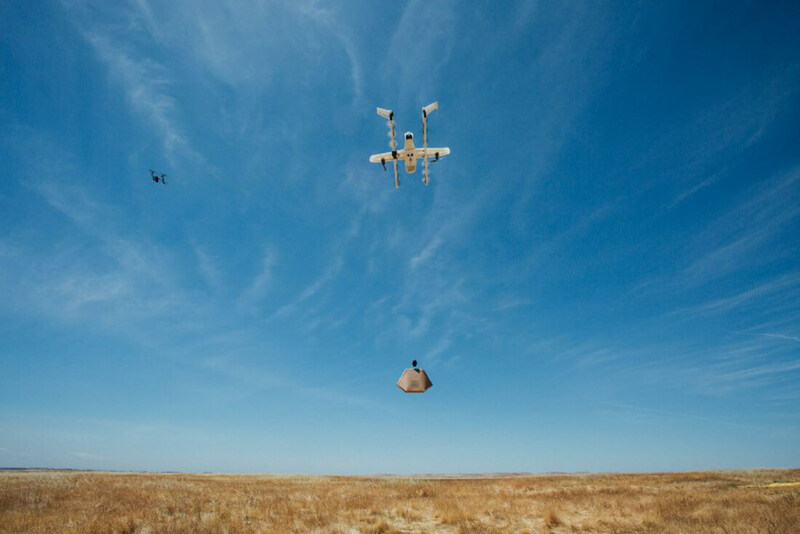 Project Wing, its experimental drone delivery project operating under the company’s secretive ‘moonshot factory’ simply dubbed X, has successfully deployed a prototype drone control system capable of managing flight paths for multiple drones from different providers at the same time. The tests were organized by NASA and the Federal Aviation Administration (FAA) and included three of Wing's delivery drones, flown by one person; two Intel Aero Ready to Fly drones flown by another person and an automated DJI Inspire drone doing a search and rescue mission. Wing's co-leader James Ryan Burgess explains, "Operators have historically had to steer their aircraft away from obstacles manually; instead, we demonstrated yesterday that our UTM (UAS Air Traffic Management) platform can automatically manage the flight paths of all these different types of UAS, planning new, clear routes for each aircraft if and when conflicts arise." The system leans heavily on other Google products like Maps, Earth and Street View to navigate drones around obstacles and plan routes. There’s a lot of work to be done before authorities clear commercial use for widespread drone deliveries, but this is a big step in the right direction. Going forward Wing will be looking to add support for more simultaneous flights and testing traffic in more complex environments — though not likely in urban areas just yet. Google is not alone in testing a traffic control system from drones. NASA showed off its own drone navigation system in 2015, while Amazon, Uber, GoPro and Airmap are all working on their own solutions.